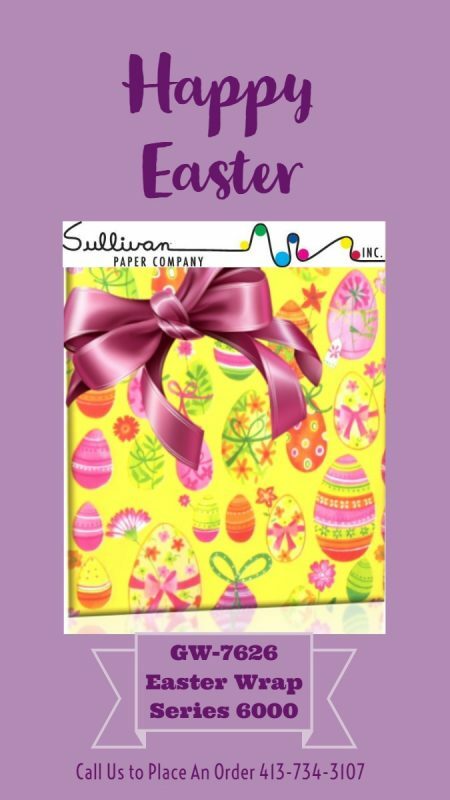 Don’t forget to stock up on some Easter Wrap for your customers. Call today to place your orders. Plenty of stock! Sign up to get News, Sales, and Deals! © 2016 sullivanpaper.com All Rights Reserved.